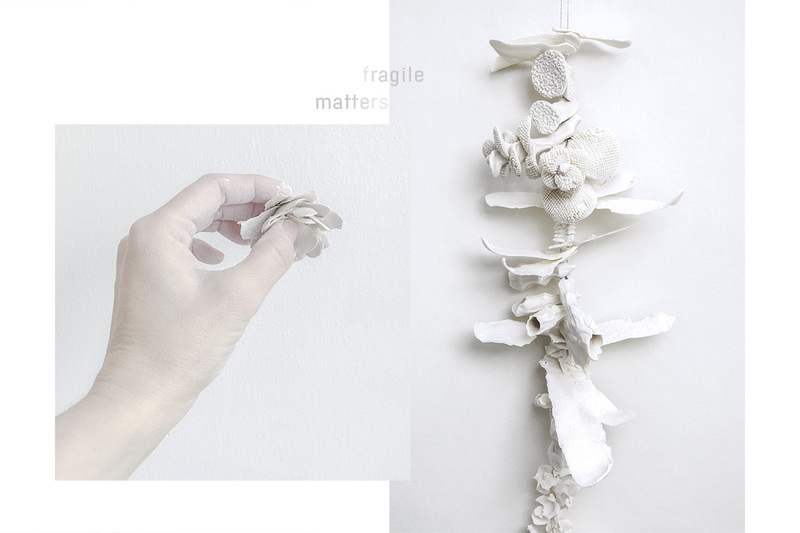 The Fragile Matters workshop is about ceramics and expression through the means of jewelry art. The course will take place on two consecutive Wednesdays from 5:30 to 8 pm. 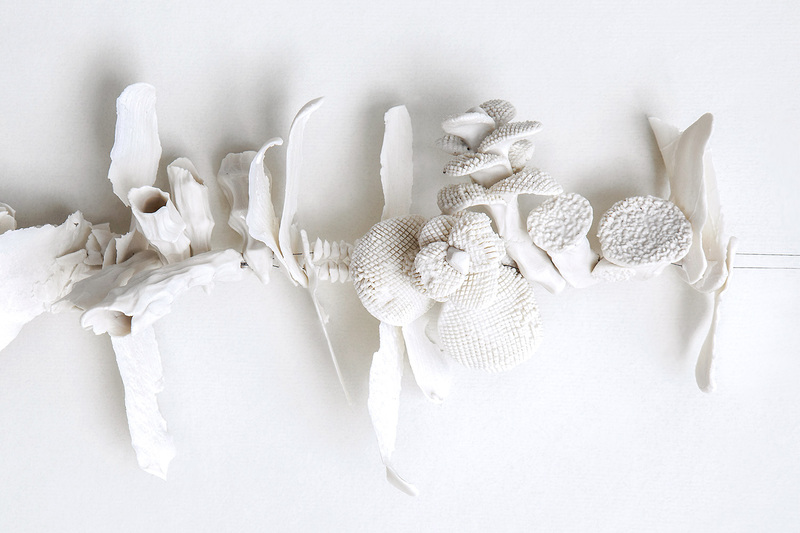 In the first Wednesday's workshop, we get a brief introduction to jewelry art, the working methods of Veera Kulju, and make pieces of jewelry out of ceramic. On the second Wednesday of the course, the fired ceramic parts are finalized and compiled as jewelry pieces. By reserving your place, you confirm your participation on both Wednesday evenings. A piece of jewelry has a relationship with its user; the dialog takes place between the maker and the bearer of the piece, as well as those who encounter the piece by accident (or intentionally). At best, a piece of jewelry is a piece of art moving without borders. A piece of jewelry even transcends time, moving from generation to generation. The aim of the course is that by molding porcelain by hand, every participant makes either a piece of jewelry, or a jewelry-like work. We do not have a predefined goal, the only objective is taking a common journey. Participation in the workshop does not require previous skills in ceramics. Please note that registration is binding. Fourteen people will be accepted on the course in order of registration, so it is essential that possible cancelations are notified at least three days before the start of the course. The minimum number of participants for the course is 8 participants. Clothing: The crafting will be small-scale, but do take clay dust into account in the selection of clothing. Suitability: Persons over 15 years interested in the subject, no previous experience needed. If you have questions, you can contact us by email: info@designcentrehelsinki.com or by telephone on +358 20 439 5326 (Tue-Sun 12-4 pm).